How we choose to name our children is important. 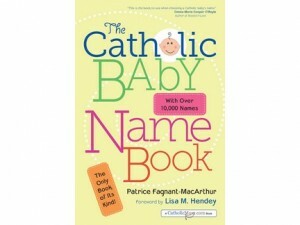 In her new book The Catholic Baby Name Book, Patrice Fagnant-MacArthur takes that importance very seriously. With more than 10,000 names, Fagnant-MacArthur covers a lot of ground. Flipping through the pages I found many of the boy’s names very interesting. (Since I am the mother of all boys I tend to hone in on boy stuff but do see that the girl’s names are also intriguing!) All named for saints, unique names such as Ennodius and Magenulf are included. The author also lists, in many instances, all the variations of a name. 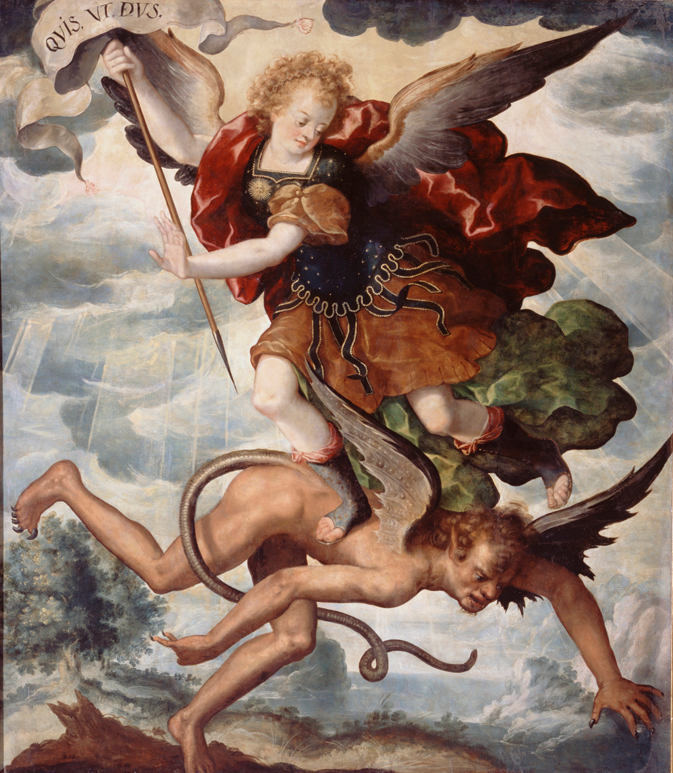 For instance, Makael, Makaio, Makal, Makel, Makis all direct the reader back to Michael which indentifies him as a saint from the New Testament and then gives additional variations of the name along with some more famously names St. Michael’s like St. Michael the Confessor. 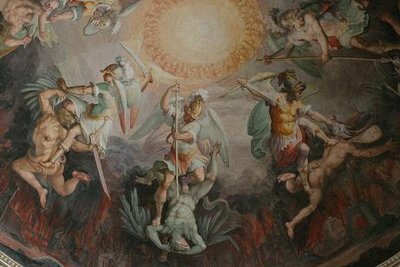 The entry concludes with a few sentences about St. Michael the Archangel. Fagnant-MacArthur does have directions for how to use the book and since she used “Elizabeth” as an example—and Elizabeth is one of my favorite names and the name of my fiction book (Elizabeth: A Holy Land Pilgrimage), I forgive her for not having my own name within the pages! The book itself is over 500 pages and really is a fun book to read through. 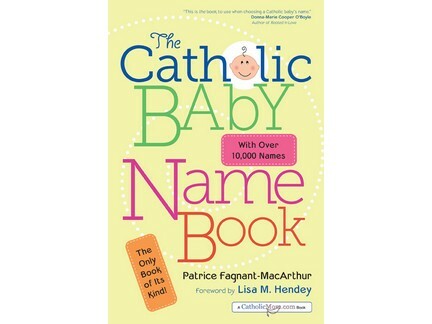 I would definitely give this book at baby showers and in some ways am disappointed that it is called a “baby name” book because I think it would be a great book for kids preparing for their confirmation and needing to find “cool” saint names. Nonetheless, I applaud Fagnant-MacArthur for this massive undertaking and highly recommend this book to have and to give. Next Article The Boy Scouts Admit Gay Kids: Does It Matter? LOL. It must have been a popular show.